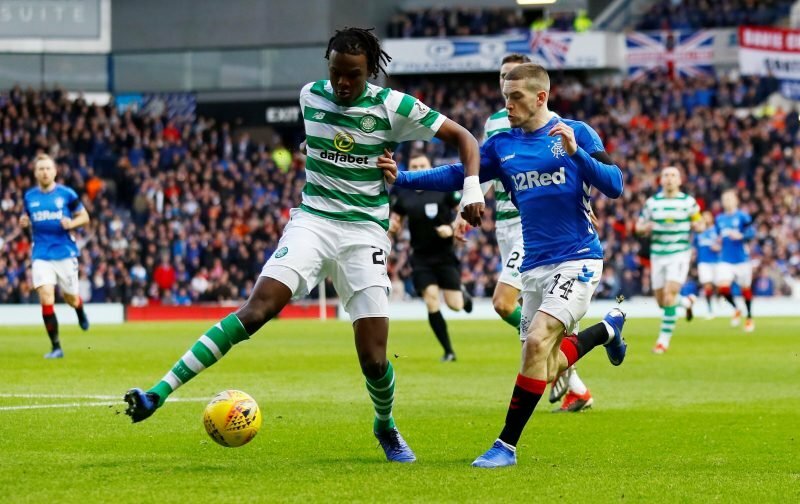 Celtic defender Dedryck Boyata will not be staying at the club beyond this season, according to his agent Jacques Lichtenstein. 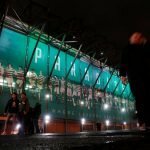 After agreeing to put his transfer drama behind him in August and focus on playing for Brendan Rodgers, it seems the defender is no closer to extending his current deal at Celtic Park, which expires this summer. Now his agent has revealed he is set to consider his options over the next few weeks, none of which include Celtic. It now seems likely he will sign a pre-contract elsewhere, with the prospect of losing the Belgian international on a free transfer now a distinct possibility. The best case scenario would now appear to be netting a much reduced fee for him to leave this month. That makes signing a first-team ready defender in the January transfer window an even bigger priority for Celtic, even though it now looks like we’ll at least be able to rely upon Filip Benkovic until the end of the season, after Claude Puel confirmed he will not be recalled. Losing both Benkovic and Boyata at the end of the season will be a first team blow and having a settled defender playing regularly by then will be a huge boost to our chances in this summer’s European qualifiers.